Airspace infringement statistics for January 2019 are now available: airspacesafety.com/facts-stats-and-incidents/ In January the Infringement Coordination Group provisionally suspended the licences of two pilots – one due to repeat infringements and one due to safety matters. An additional 21 pilots were referred to attend the Airspace Infringement Awareness Course. The UK Airprox Board (UKAB) has published its latest monthly review which focuses in detail on one particular airprox incident, to ensure that lessons can be learnt by pilots and air traffic controllers for the benefit of air safety in the future. Magistrates imposed a £1250 fine following a guilty plea by a pilot to an offence of infringing the RAF Cosford RA(T) in June 2018. See Infringement updates for more details. Details of Hawarden RMZ infringements and how to avoid them now available at airspacesafety.com. See Infringement updates for more information. We have published CAP1721 Alternative Means of Compliance (AltMoC). 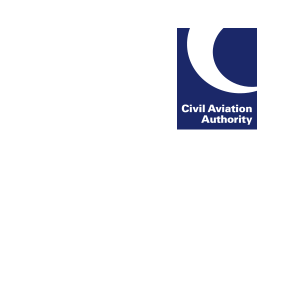 This new CAP contains details of AltMoCs issued and approved by the CAA. Details on Birmingham airspace infringements and how to avoid them now available at airspacesafety.com See Infringement updates for more information.